A graduate of the Department of Philosophy, Education and Psychology of the University of Athens. 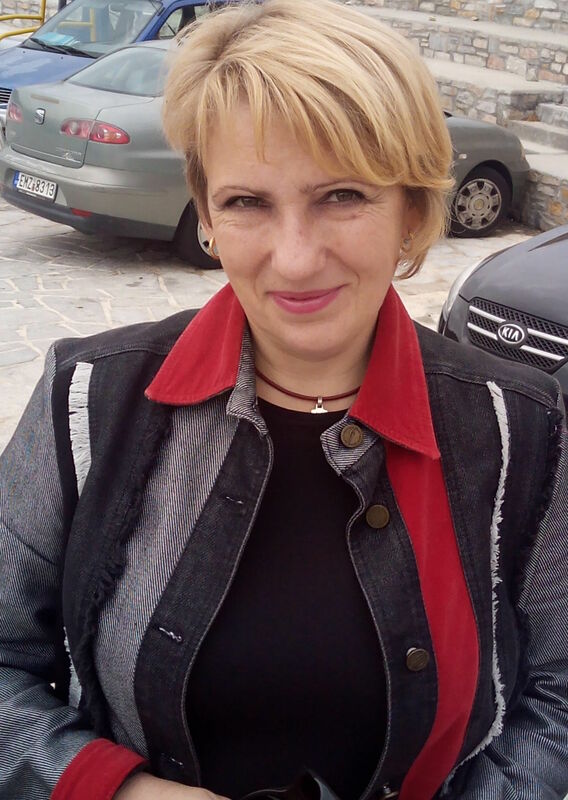 She has been involved with the teaching of Greek language to immigrants, refugees and returnees, participating in projects of the General Secretariat for Adult Education and of Vocational Training Centres. 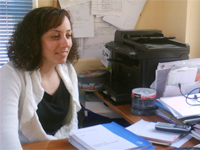 She has worked as an educator of Greek Language in a therapeutic programme in Korydallos women’s prison. 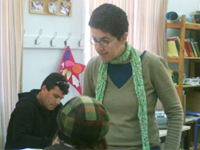 During the summers from 2004 to 2006 she taught Greek to foreigners in the Ikarian Center. From 2004 to now teaches Greek and English to immigrants in the Vardakeios School of Ermoupolis. Graduate of the Greek Open University in Business Administration and Organisations. Graduate of the State University of Lviv, Ukraine, English Language Department. Graduate of the Sorbonne Nouvelle University in Paris, Department of Science, Information and Communication, majoring in linguistics. She worked in France in various advertising agencies, for humanitarian organisations and medical companies. She dealt mainly with marketing, public relations and organising seminars and conferences. 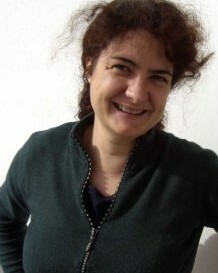 She came to Greece with her family in 2002, attended Greek language classes in Vardakeios School for five years and since 2010 has dealt with tutoring French language courses to adults, adolescents and children (aged 4-5 years). Concurrently she is dealing with enviromental and cultural organisations which are participating in European programs. With two friends they have created an NGO (Non-Government Organisation) which organises the summer Open Art Studios and the Accordion Festival in Syros.